Started the day at breakfast with Caloundra Chamber of Commerce at Dicky Beach. I love the commitment of local business and the opportunities they create for others. Confidence on Sunshine Coast is high and businesses is planning further investment and expansion. 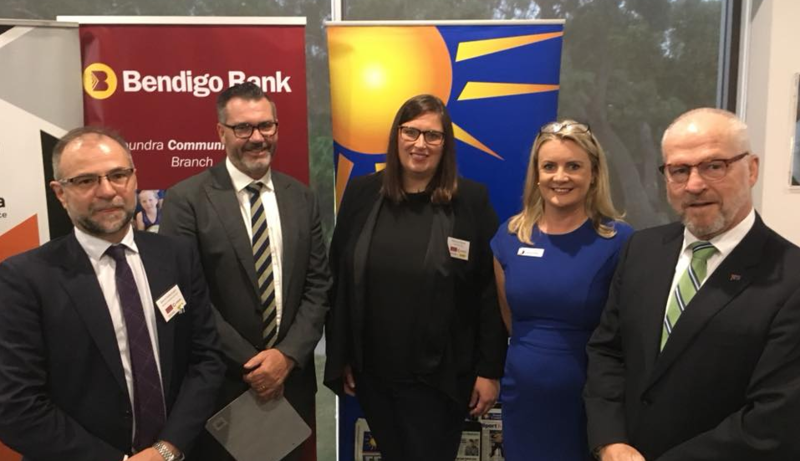 Co-speakers David Robertson, Bendigo Bank and Vanessa Rader, Ray White joined Michael Shadforth and Olivia Sainsbury in addressing the early morning audience.